Get Ecommerce & informational sites up quicker & impress your clients. 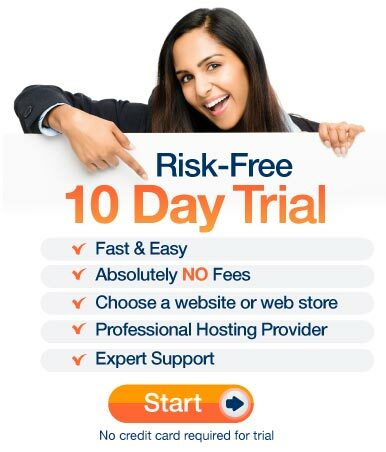 Start as many Risk-Free Trial sites as you need. Make changes on your WDS sites from any internet connection or mobile device. Update client sites no matter where you are and reap the financial rewards. Give clients an interactive design comp to review instead of a flat design direction. This will create a longer lasting impression and inspire more referral business. Add value to your clients projects and increase your asking price by offering SEO, analytics/traffic stats, social integration & much more! Save money on programmers and have more control over your site design & functionality. Add third party resources when necessary or simple HTML to increase site functionality. Extend the cost savings to your clients and they will come back for more. & Easy Enough for Beginners!" Designing a website is easy! Start today. incredible website, WebDesignSoftware can be a great resource for you. We work hard to guarantee that your site is available and data is 100% secured. 24/7/365 on site security guards, biometric security, generators, battery backups, redundant internet connections, on site data backups,off site data backups, and more.